Stephanie Smith's big year continues. 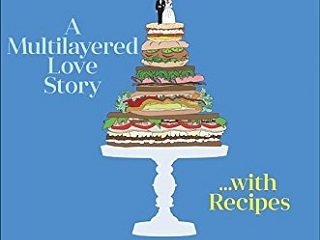 When Stephanie Smith appeared on Good Morning America in May to promote her blog-inspired book 300 Sandwiches, Amy Robach congratulated the Page Six reporter on her imminent, forthcoming wedding day and told viewers recipes for the sandwiches could be found at yahoo.com. Starting next month, Yahoo is also where Smith’s reporting will reside. Smith will serve as senior editor of Yahoo Food, WWD has learned. Yahoo confirmed the news on Sunday. Smith will report to Yahoo Food editor in chief Kerry Diamond… She will write about food-related current events, trends and personalities. On Instagram, Smith bid a fond farewell to her Page Six pals.